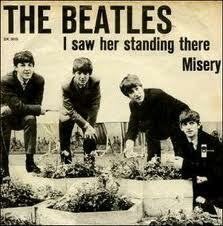 I Saw Her Standing There is the first song on the first Beatles album released in the UK on March 22, 1963. What makes this song so exciting? 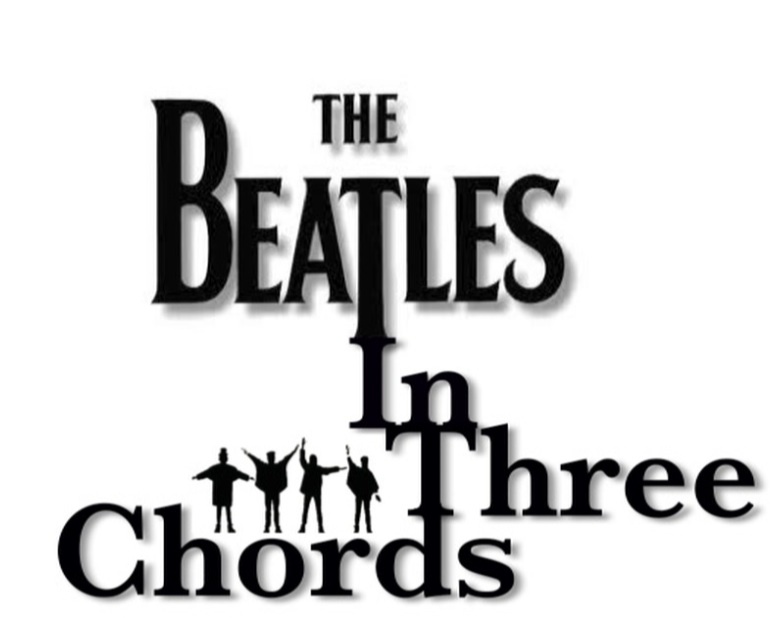 The chords will tell us the answer to that! The song is basically a three-chord progression in the key of E. So let’s first look at the notes contained in an E Major Scale so we can figure out the chords built on each of those notes (I repeat this process on every song I explore as a way to become familiar with the notes of each key). The verse begins on the I7, which immediately introduces a tension to the proceedings. Have you ever wondered why all those teenage girls could not stop screaming? TENSION! It then moves not to the IV, but the TENSION-riddled IV7 then back to the I7. Then, of course, to the truly angst-burdened V7. And now the unexpected magic happens! The bonus bVI (flat 6 Major)! I7 saw her V7 standing I7 there. Second verse, same as the first, then on to the bridge. The bridge is TENSION to the third power, moving quickly from the I7 to the IV7 where it holds on for an incredible SIX measures! Moving to the restful I would put an end to all this wonderful TENSION they’ve built up, so before leaving the IV7 they sing two pick-up notes to start a new verse on the I7 and the roller-coaster ride continues! and we, before moving to the next chord). I I’ll never I7 dance with an- IV other bVI woooo, since I I7 saw her V7 standing I7 there. And now for the big finish which of course ends on the restful I. But just for fun they throw in the I9 chord as the icing on the the tension cake. I7 Yeah, since I saw her V7 standing IV there I (instrumental) I9. Like I stated at the outset, this is basically a three-chord progression using the I-IV-V7. Add in some tension-helpers, I7-IV7, and one unexpected bonus chord bVI and you’ve got the recipe for one screaming pop classic! Before you even try to play along with the song, listen to it a couple of times paying close attention to the lyrics and where the chord changes occur. Then, put the progression on your instrument, and soon you’ll never need to look at the chords for this song again. I've been playing uke for 4 months now. I just stumbled across your blog a couple days ago and I've spent half a day on it already. I love the way you break down the songs with explanation on how the chords fit together and I really appreciate your teaching style. And you explain the concepts so well. I never really understood the Circle of 5ths before your blog. Keep up the wonderful posts…I will have to order your DVD once I get done backpacking and get back to the States. Thank you.